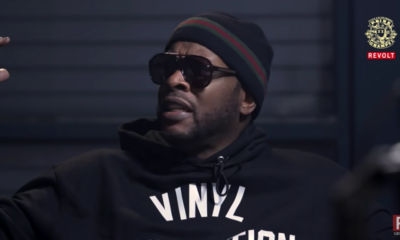 Philly’s Own Cliff Vmir is Going From Beauty Mogul and Cardi B’s Hair Stylist to Making Hits! 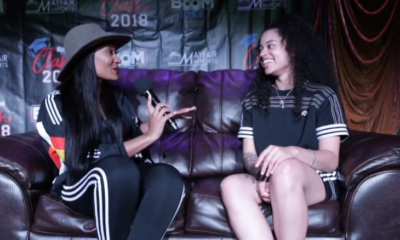 Ella Mai Answers if She’s Boo’d Up and How She Was Discovered by DJ Mustard! 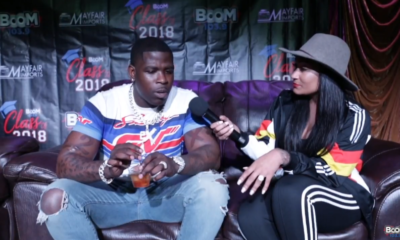 Casanova Discusses Tekashi69, Helping to Bring NY Rap Back, and What’s He Has Next! 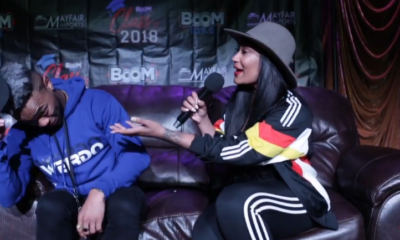 DJ Luke Nasty Reveals What it Takes for Him to Answer a Woman’s DMs! 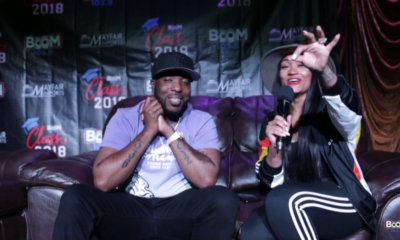 Philly’s Own Cliff Vmir is Going From Beauty Mogul and Cardi B’s Hairstylist to Making Hits! If you’re up on the latest hair and beauty trends then more than likely you’ve heard the name Cliff Vmir. At the super young age of 21, Cliff has already cemented a name for himself as one of the top hair stylist in the country and has even been the personal stylist for rap queen Cardi B. and reality star Joseline Hernandez. Now having been behind the scenes to witness what it takes to command center stage, Cliff Vmir has dropped a club banger “Pink City,” to show that he can kill mics as well as hair dos. Salons? Been there. 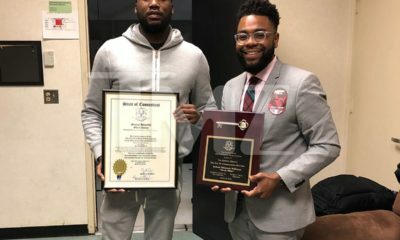 Cliff Vmir has successfully ran salons in the Philly area and has traveled the country to teach aspiring hair stylist just how it’s done. His ultra popular Frontal Bootcamp classes continually sell out. His unparalleled skills caught the attention of Cardi B., who has worn Cliff’s dos in several national publications. Now Cliff Vmir is looking to grace those same covers. Having the advantage of being close to both Cardi and Joseline, he quickly soaked up the music game and realized what it takes to be a star. With well over 700,000 followers on I.G, Cliff Vmir has already amassed a major fanbase that most rappers would kill to have. His loyal followers are now poised to help propel Cliff to the next level as he continues to make the transition into music. So for those who have not yet gotten a chance to get familiar with this beauty mogul and rising music star, now’s your chance. 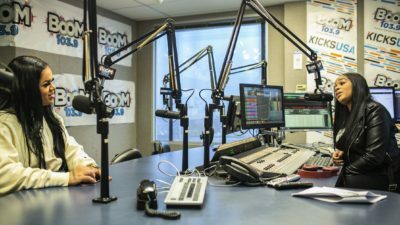 We followed Cliff Vmir as he sat down with Philly’s own Boom 103.9 to talk about his career and what fans should expect from him musically in 2019, check it out! 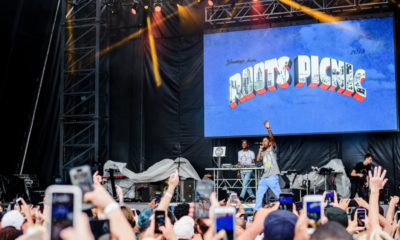 The Roots Picnic Changes Venues and Announces Its 2019 Lineup! 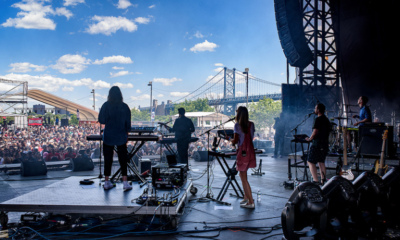 Project 2One5 are the Next Group to Blow Up Out of Philly! Get to Know Them Now! The 8Th Annual Philly Hip Hop Awards Take Place this Saturday!